Way back in 2005, two enterprising women came to Luminary with a great idea. 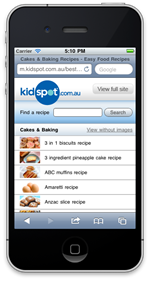 It was called Kidspot - an online products and services directory aimed at parents of young kids in Australia. The Internet was a wild and exciting place in 2005 - YouTube was a brand new Internet startup being eyed off by Google, IE6 was Microsoft's latest and greatest browser, and Facebook accounts weren't yet available to the public. Fast-forward 6 years and Kidspot has now been sold to News Corp for a reported $45 million! Way back in 2005, two enterprising women came to Luminary with a great idea. 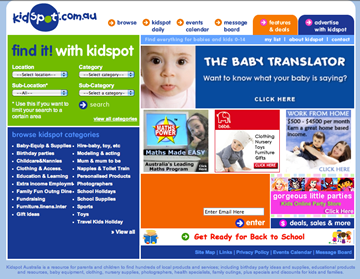 It was called Kidspot - an online products and services directory aimed at parents of young kids in Australia. The Internet was a wild and exciting place in 2005 - YouTube was a brand new Internet startup being eyed off by Google, IE6 was Microsoft’s latest and greatest browser, and Facebook accounts weren’t yet available to the public. Fast-forward 6 years and Kidspot has now been sold to News Corp for a reported $45 million! To put that into perspective, Justin Timberlake and friends recently purchased Myspace for $35 million USD (around $32.5 million AUD). We’re enormously proud of Katie May and the Kidspot team, and of what we have achieved together over the past six years. Luminary built kidspot.com.au from the ground up, using a proprietary CMS we had developed entirely in-house. It began as a searchable database of kids’ activities, party ideas, events, specials and discounts, and enjoyed immediate success. 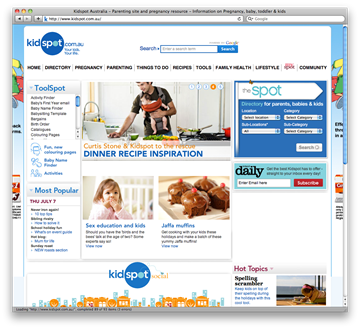 Kidspot New Zealand quickly followed, built on the same technologies but targeted at a NZ audience. Kidspot acquired birth.com.au in early 2009 and Luminary helped them migrate all of that site’s content into a brand new site built on the Kentico CMS. This acquisition helped position Kidspot as the leading provider of online content to young mothers in Australia. Not content to rest on their laurels, Kidspot are currently leading the way with mobile web. Luminary have recently launched Kidspot Mobile, a mobile-web optimised version of the site targeted at iPhones and other mobiles devices, as well as dedicated Kidspot apps in the Apple App Store and the Android Market. 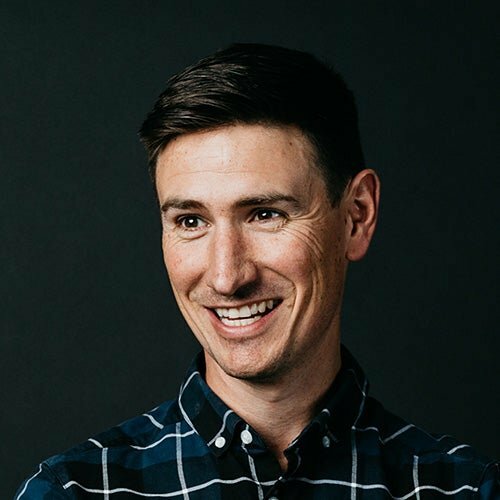 Luminary has helped Kidspot to grow to the point where they now boast an amazing 1.35 million unique visitors per month, 53,000 registered site users, and kidspot.com.au alone accounts for around 10 per cent of the total online fast moving consumer goods advertising market. They were listed in the 2010 Smart Company Awards for hitting $7 million revenue with an incredible 68% average annual revenue growth. Today, Kidspot still use Luminary for all of their web development work. We two companies have grown together over the past six years, and we look forward to a very bright future working with Kidspot and News Digital Media.